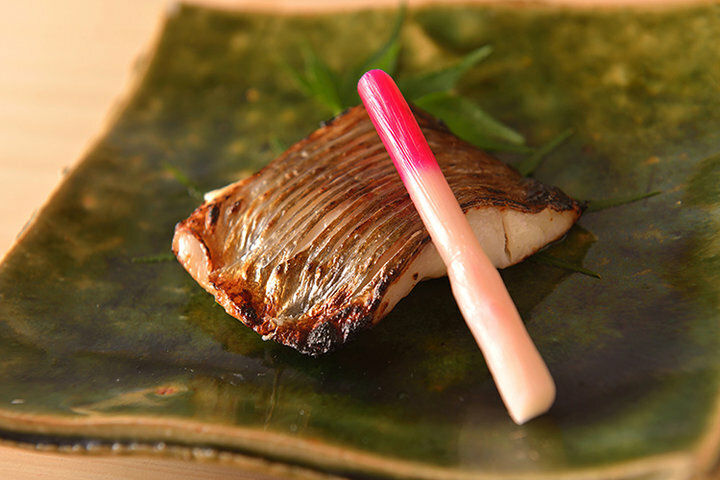 "Fun Sushi" that you should go to eat right now — The boss's excellent technique and experience learned at a highly renowned sushi restaurant is at show! 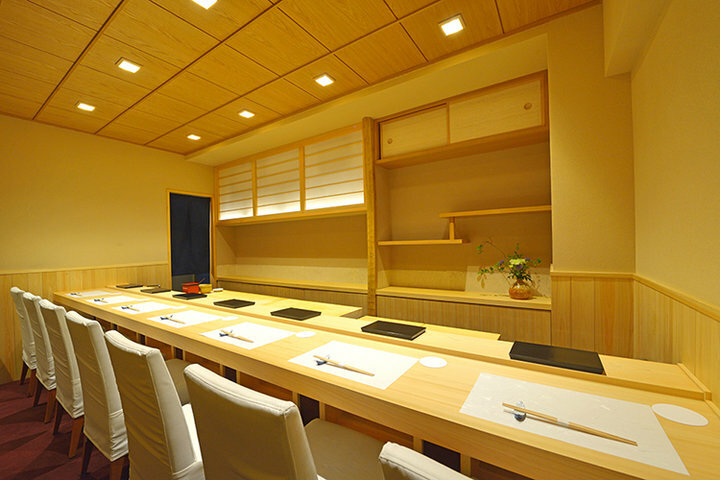 It is precisely at the Ginza battlegrounds of Sushi restaurants that a new restaurant has recently been launched. 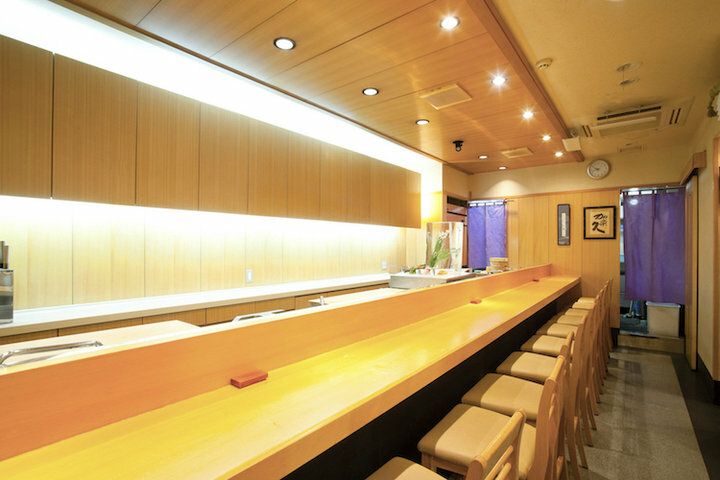 The counter is made of one plank of plain wood, offering seats for seven people. Only certain peoplethe selected few are allowed to sit in front of the great boss to enjoy his highly dignified sushi. 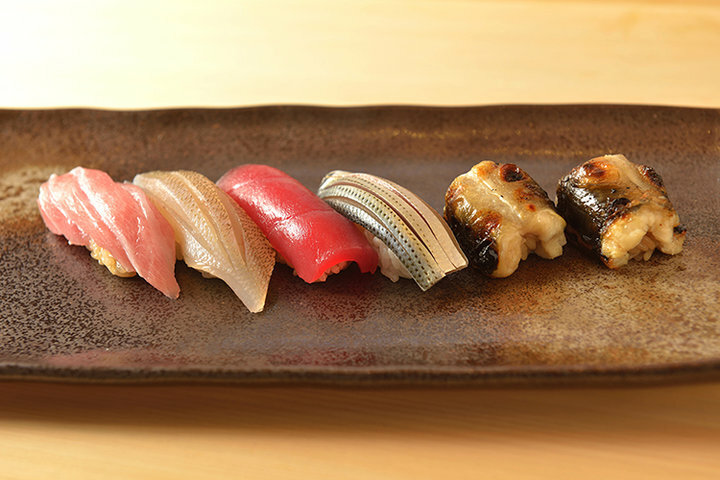 Sushi Ryusuke's boss, who shares the restaurant’s name, is Ryusuke Yamane. He gained many years of experience at Ginza Kyubey, launching his very own restaurant in the same area of Ginza in July 2015. 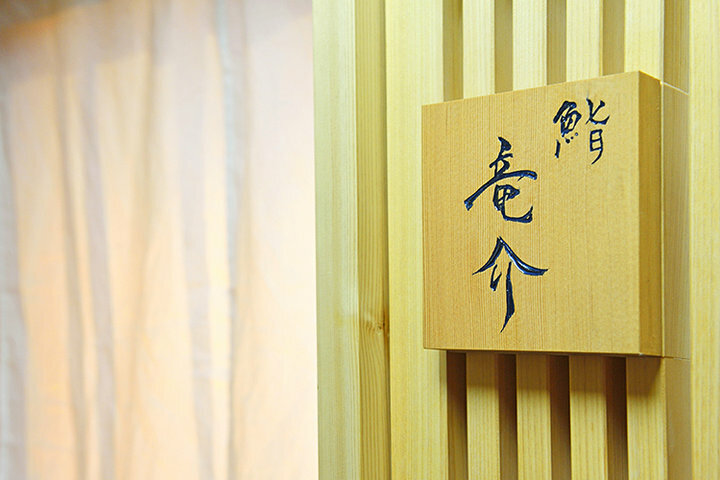 If you visit the basement of a building located on a street parallel to the Ginza Corridor, overcoming and overcome your nerves to and go through the entrance curtain into the restaurant, you will be sure to be welcomed by the boss's gentle manner and cheerful disposition. The boss's welcoming spirit can be seen reflected everywhere within the restaurant, in its aim to allow all the guests to enjoy themselves greatly within the available space and time. The food served is at the boss's discretion. First of all, you will be served with dishes carefully crafted using the techniques that he learned during his time at Kyubey. 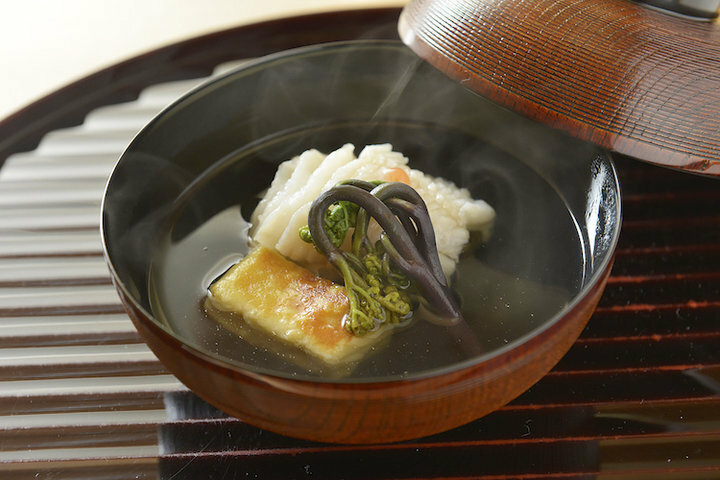 The guests’ hearts will be seized with enthusiasm as they sample a variety of small dishes featuring a great variation of ingredients, including truffles and caviar, which are unusual elements in Japanese cuisine. 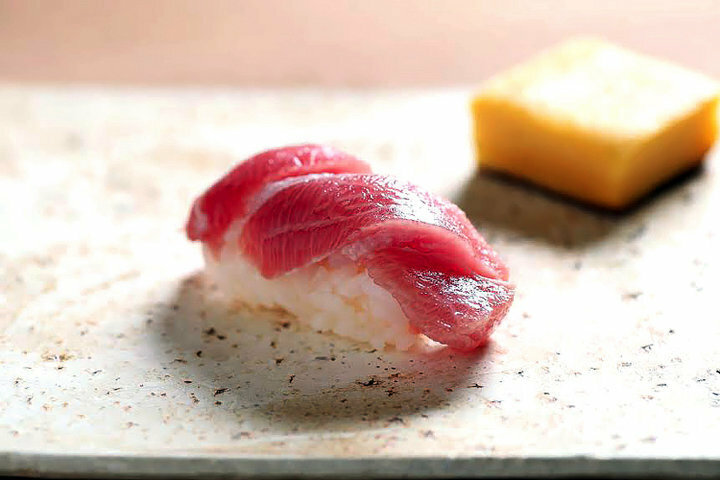 The sushi rice is then mixed with red vinegar or white vinegar depending on the topping to be served, as the boss creates top-class sushi using the best ingredients sourced from all over the country. 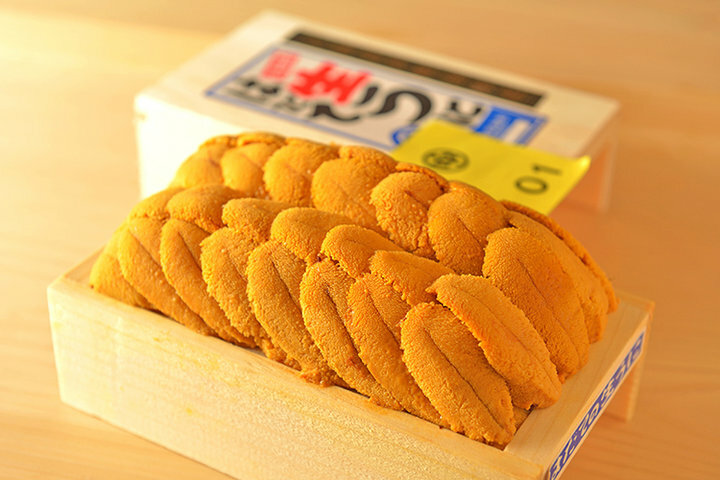 The boss left a highly renowned sushi restaurant to become an independent owner, in his quest to bring to his guests what he considers to be "fun sushi". 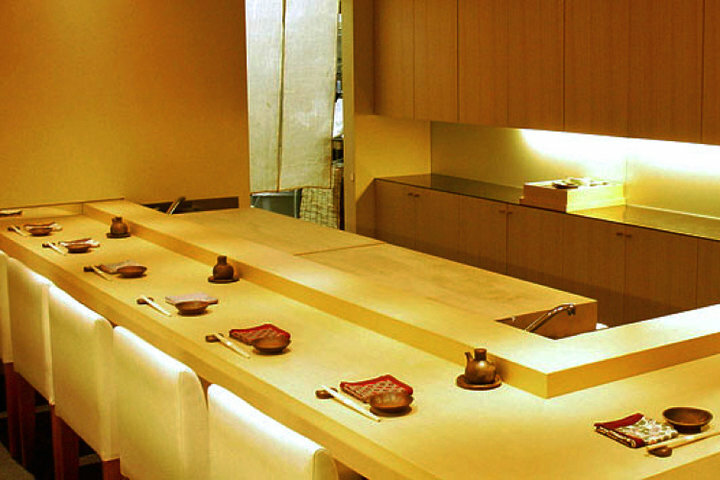 The sushi restaurant in Ginza that you must visit right now is here: Sushi Ryusuke! ---------------------------------------------------------------------------------------------* The availability of an English version of this page does not guarantee that the restaurant can provide services in English unless otherwise stated. Please be aware that, even if stated, there may still be days when English speaking staff are unavailable.